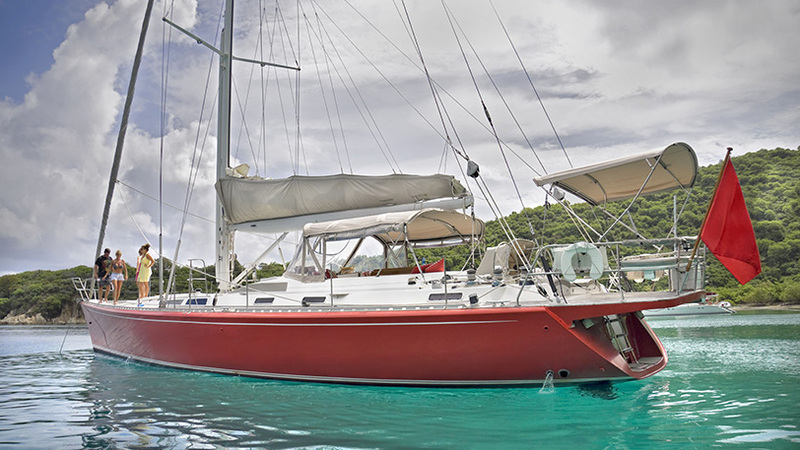 How to Find a Perfect Yacht for Your Sailing Holiday? Do not let the price be the only parameter when choosing your yacht. There are numerous criteria which need to be taken into account. The build year will suggest the level of safety and luxury equipment, but also the younger the yacht is, in better shape it will be. Size matters when you are planning to spend a week or two in a limited amount of space. Trust us, the larger - the better. Every crew member will have more private space and will feel less cramped on a larger yacht, but also the saloon and cockpit will provide significantly more living space for all crew members. If you are in need of an additional comfort, search for a yacht with air-conditioning and power generator which can provide constant electricity, or a coffee machine. When sending an inquiry to your agent, be very specific with your wants and needs. The more specific you are, the better-suited yacht will be provided by the agent. Always give information on a yacht size, a number of cabins/berths, toilets, what kind of sails you want, and list all extras you need. When you receive the offers and you find a yacht that could fit all your needs, you can request non-obligatory option on a yacht. Is the yacht age a significant factor? The age of charter yachts should be one of the factors you should take into consideration when choosing a charter yacht. With yachts you usually get what you pay for, but keep in mind that you do not have to pay a lot of money for a well-maintained, fully-functioning, clean, but not the newest yacht. Yachts manufactured in the last six years are usually considered new for chartering. 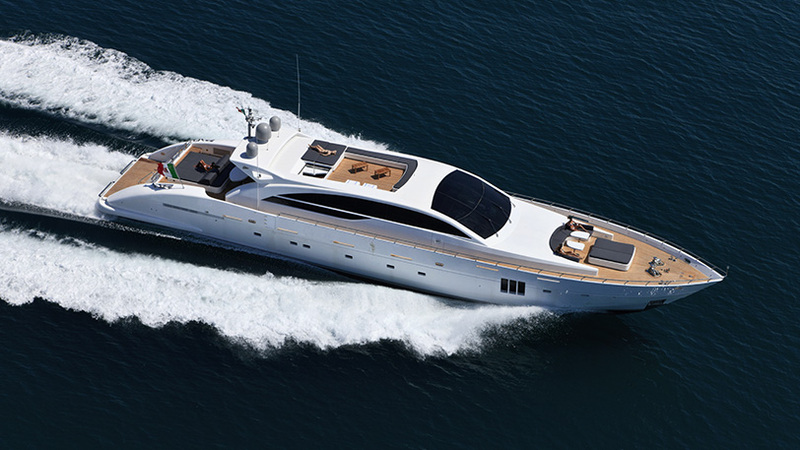 Charter yachts that are between six and ten years old should only be chartered through reliable charter companies. As with anything, older yachts have greater likelihood of breaking down. So they need to be well-maintained. Thorough and professional maintenance is the key (a four-year-old yacht can be in a better shape than a one-year-old yacht). When thinking about the charter yacht age, you should know that a well-maintained yacht depends upon the reputation and quality of your charter company. When chartering a yacht, take into the consideration these facts. Investigate a bit prior to chartering and beware of companies with more than a few negative reviews because you might end up chartering an old and unsafe yacht. When chartering a yacht, look past its age and pretty pictures. A charter sailing boat takes you to places only reachable by sea and provides an unforgettable and exhilarating adventure. The freedom of sailing a lovely sailboat is unparalleled when the wind hits the sails and you feel the spray on your face. 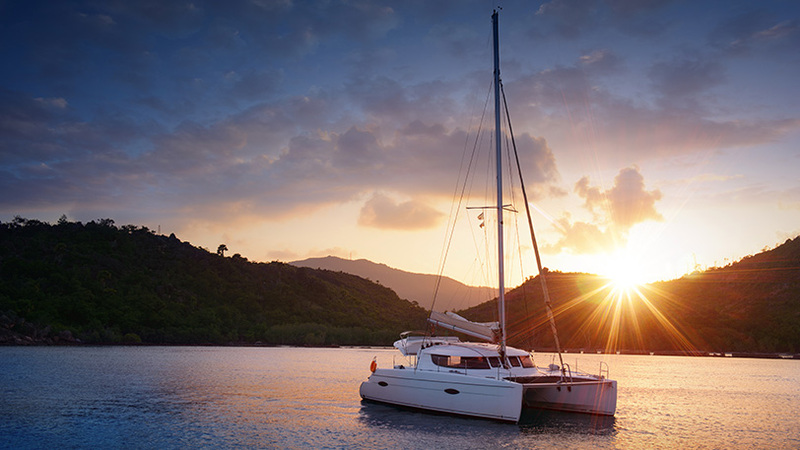 Yacht charter can be done on numerous location, providing you an unique opportunity to sail each holiday on a new location. A catamaran is a type of boat consisting of two hulls joined by a frame. They can be sail- or engine-powered. Catamarans have two engines, one in each hull. To become a now popular vessel, this type of sailing boat had to "survive" some strong scepticism from more tradition-oriented sailors. The motor yacht charter types range from luxury crewed motor yachts to bareboats. The most recommended are larger models with at least one crew member. Motor yachts are very powerful and often difficult to control and navigate, so they demand an experienced skipper who knows how to handle the yacht and who also has an knowledge of the sailing area. 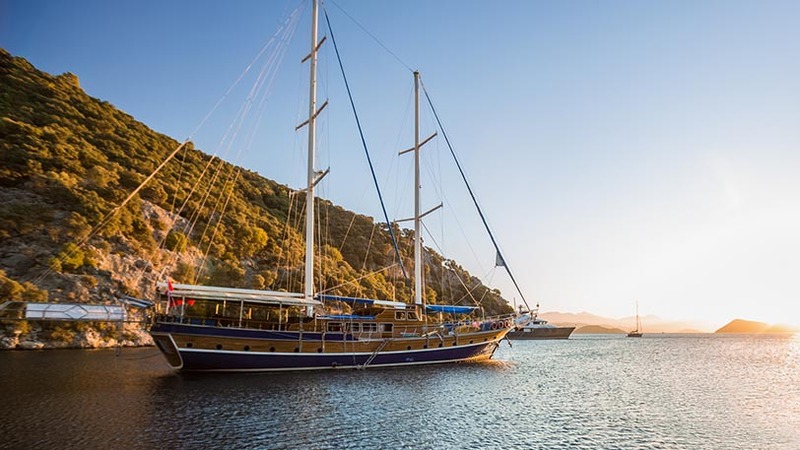 Gulets come in many sizes, ranging from small 15-meter long craft to luxurious 33-meter air-conditioned vessels with every possible convenience and luxury. Charter gulets offer accommodation in comfortable air-conditioned cabins with bathrooms and enough storage for all your luggage. Gulets also have plenty of communal space - large salon with a bar, lots of deck space for sunbathing and other activities, as well as outside dining and lounge area at the stern. A gulet's stern deck is broad with a wide cushioned bench perfect for lounging and a large table for games, drinks and meals. The most important question is - what are you affinities when sailing? Do you prefer more comfortable cruising or are you in constant search for greater speed? Performance cruisers are perfect for occasional regattas or to fulfill needs of professional sailors. They are able to utilize all its capabilities. They have larger sails surface, deeper and heavier keel, two rudders at the stern, narrower hull and other modification to perform better. You will be privileged to choose among some of the best sailing yachts on the market, such as: Beneteau, Jeanneau, Bavaria or Dufour, alongside many more world-known brands. Those brands speak for themselves; the built quality and sailing performances combined with comfort are enabling those brands to position them on the top of their class. Comfort cruisers will provide more space under the deck and in the cockpit area since winches and other commands are designed to not interfere with the everyday life. Less narrow hull design will create additional space in cabins for sailors. Swimming platform on the stern will give another perspective when swimming in a beautiful cove. All solutions on the comfort cruisers are created in order to provide a sailor as much comfort as possible on a sailing yacht.